XOLO the Q600 is the cheapest quad-core phone by Xolo. It was officially launched a few days back. It has a 4.5-inch display with FWVGA resolution. It runs on the latest Android 4.2 Jelly Bean OS. Powered by a Quad-core MediaTek processor clocked at 1.2GHz the Ram is 512MB with 4GB internal memory for music etc. 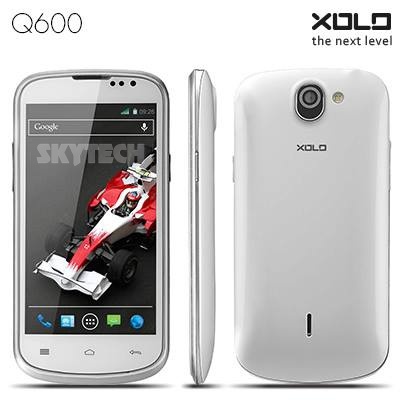 With the update for Xolo Q700, the company has also released a software update for the Q600. The update fixes the battery calibration issue of 99% charged. And is also improves system stability. Now your Q600 will reboot and install JB update that’s it you have successfully installed the official update by Xolo for your Q600. Do let us know if there are more improvements in the update by leaving a comment below!